Homelite was founded in 1921 through Charles H. Ferguson's attempt to design a small, lightweight gasoline-driven generator in Port Chester, New York. The Home Electric Lighting Company later became known as Homelite. 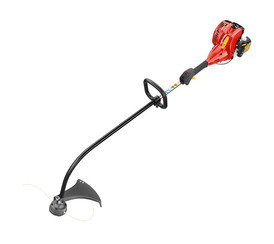 Homelite produces Blowers, Chainsaws, Cultivators, Generators, Hedge Trimmers, Lawn Mowers, Pressure Washers, and String Trimmers, and Trimmers.